Dennis is a superlative BJJ coach and human being. He has over 4 years experience in BJJ, and 20 years experience with wrestling. Highly qualified with numerous competitions and championships under his belt from both Naga and Grapplers Quest, he also has won several “Most Outstanding Wrestler” awards in both high school and at a collegiate level. Dennis is a professional on and off the mat, and will work individually with each student to focus on development and technique. 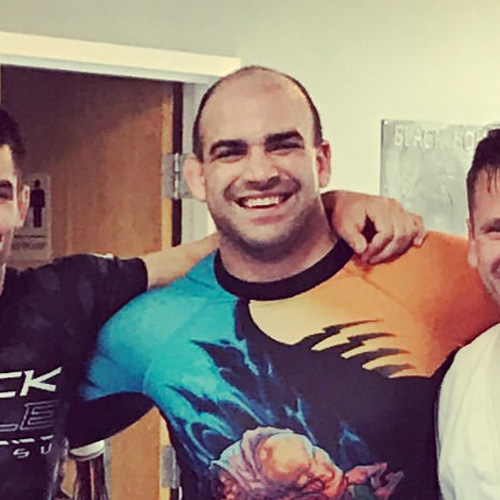 Throughout his years with us at Black Hole Jiu-Jitsu, Dennis has been looked up to as a mentor and will continue to further assist and educate our students.